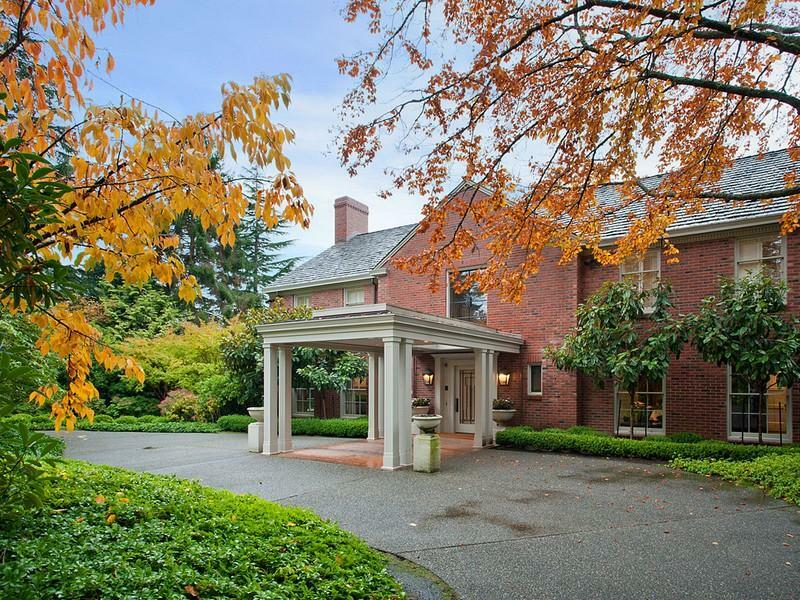 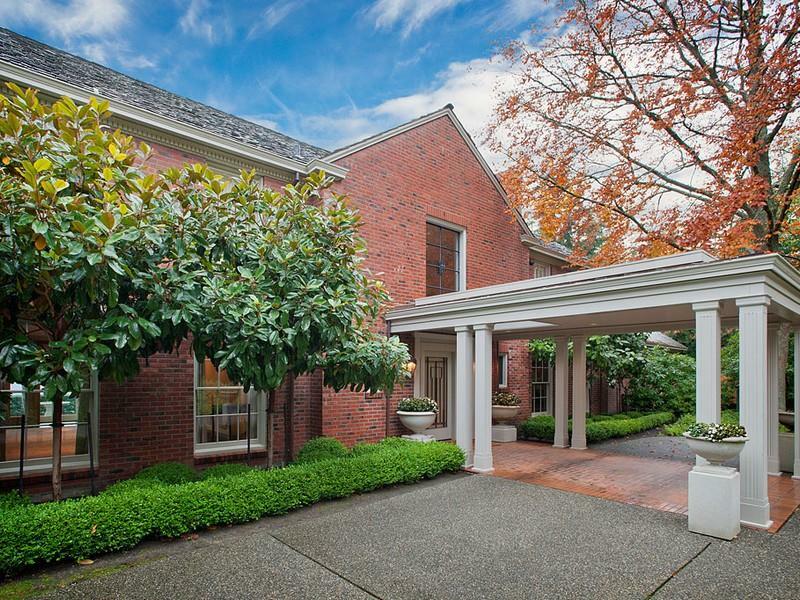 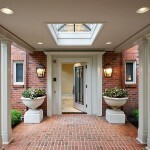 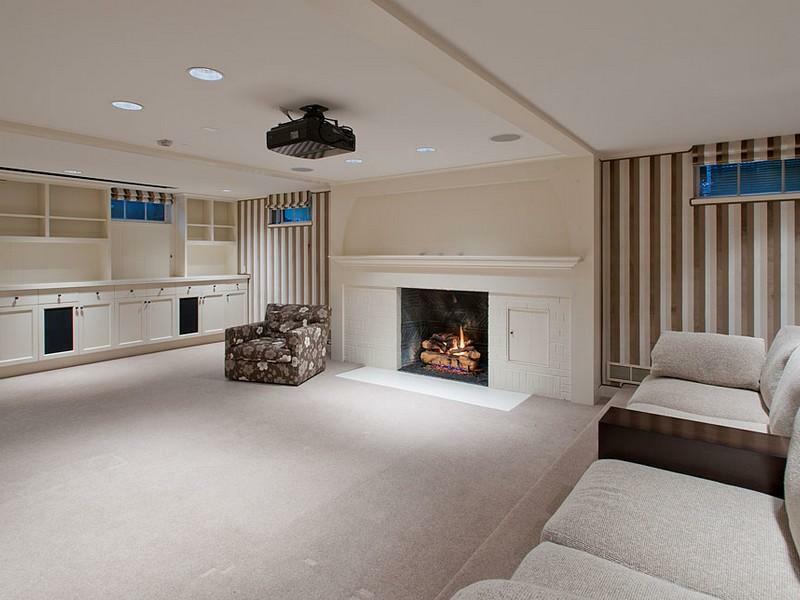 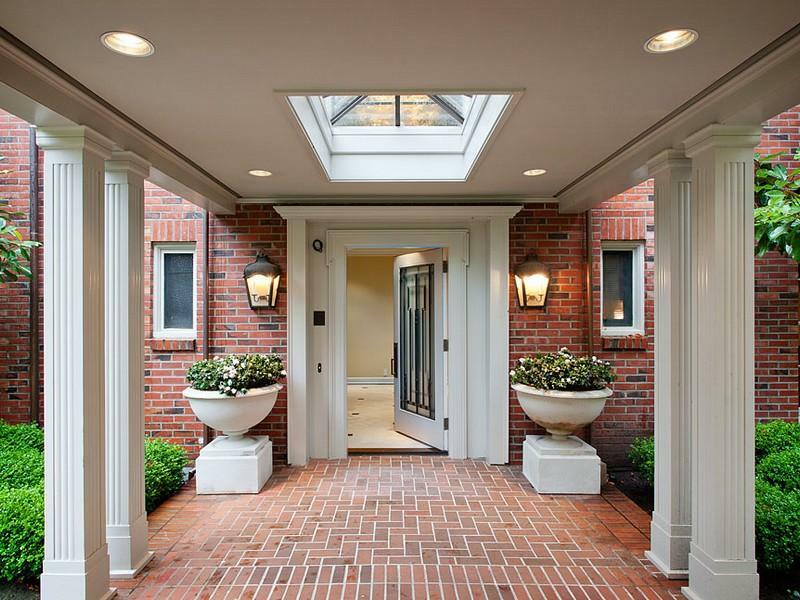 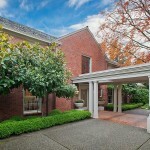 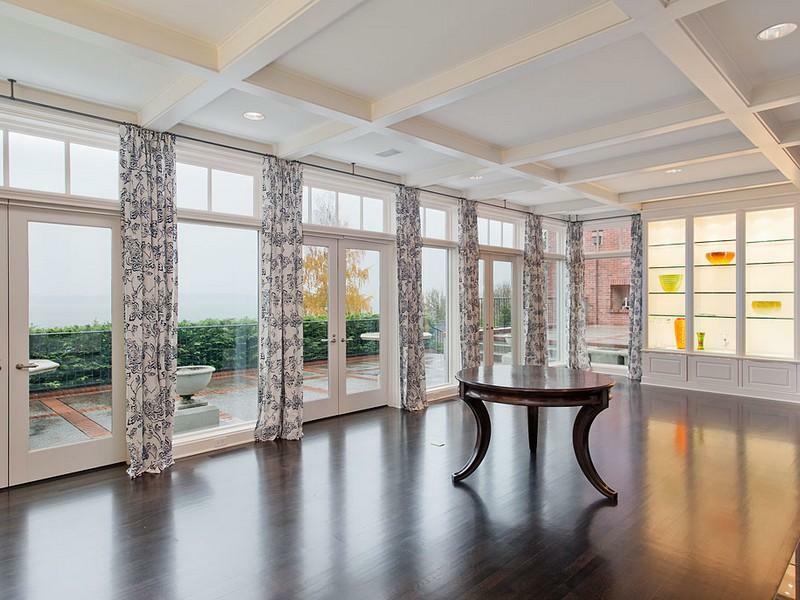 This 1930’s brick mansion is located at 3025 Magnolia Boulevard W in Seattle, WA. 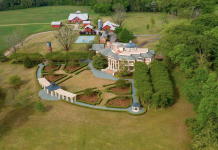 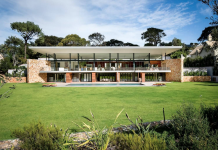 It is situated on 2.1 acres and underwent a 3-year renovation. 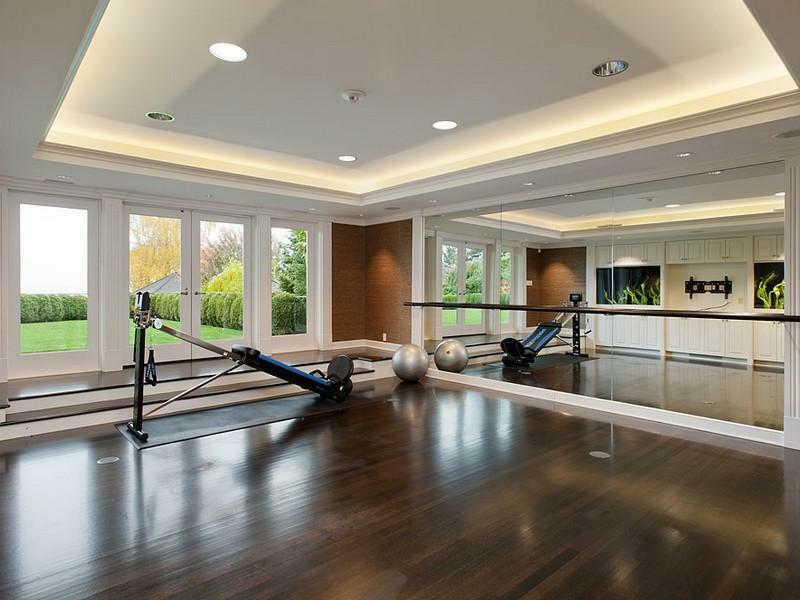 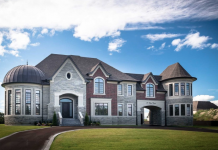 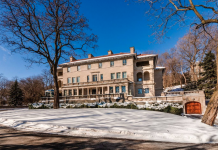 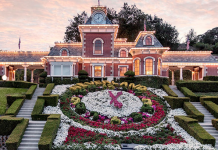 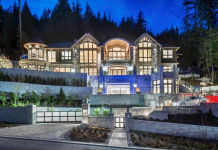 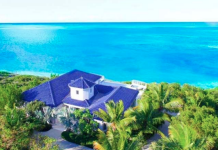 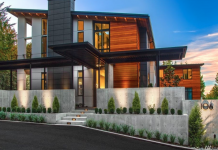 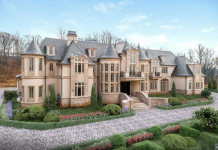 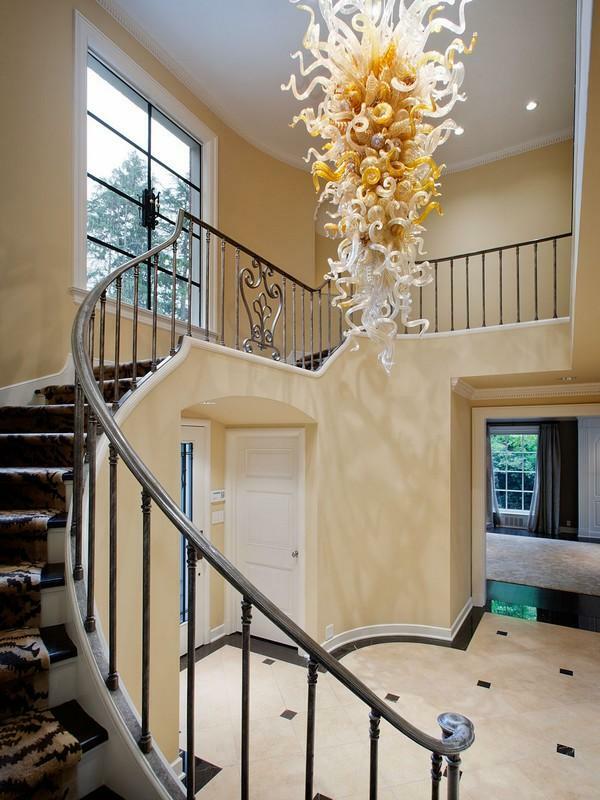 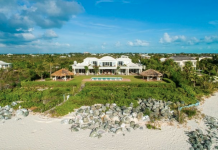 It boasts 11,280 square feet of living space with 4 bedrooms, 4 full and 3 half bathrooms, grand formal rooms, sunroom, 8 fireplaces, gym, home theater, billiards room and more. 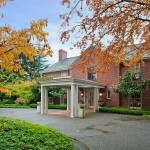 The grounds boast original Japanese gardens and a swimming pool. 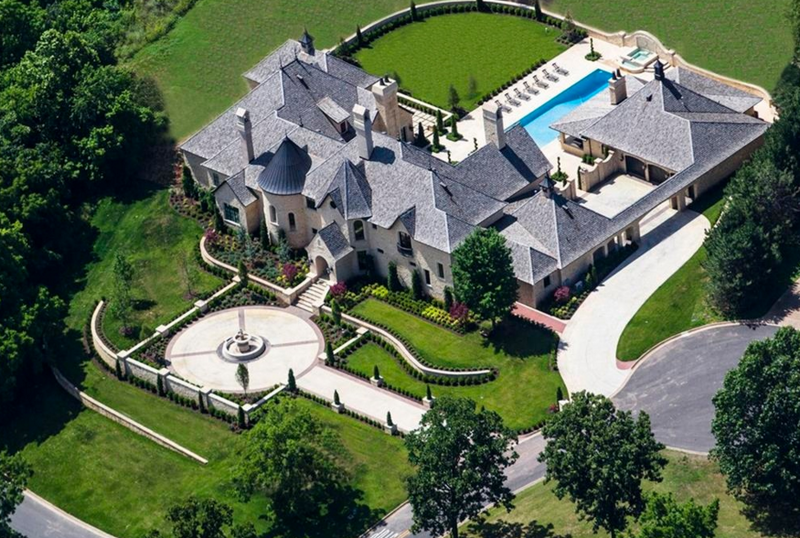 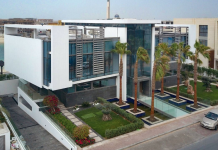 It is listed at $4,900,000.